Only the Best Freight Trucking Companies! Whether they realize it or not, everyone in this country has been touched by the freight trucking industry. In fact, chances are good that every product and material you purchase has spent some time on a truck. That’s because our nation’s highways are filled with trucks that provide the stock that we see in stores everyday. Getting products to their destinations safely and on time is what trucking companies do, and it’s our goal, too. 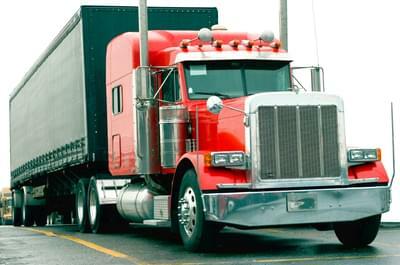 Freight Rate Central strives to offer trucking services to everyone at an affordable price. Freight Rate Central is a specialist logistics company and our role is to link up freight trucking companies with customers across the USA and beyond, joining up journeys and keeping your products on the move, 24 hours a day and seven days a week. Our unique, instant and free online freight rate quoting system makes it easy for you to get an accurate assessment of the costs of shipping your freight. Our clever and unique-to-the-industry software uses real-time information from hundreds of trucking companies across the USA to offer customers the latest and most competitive prices for a service that they can tailor to fit their needs exactly. The number of goods that are transported every day in the USA is astronomical, but when you think about it in terms of weight, it becomes virtually unbelievable. In 2012, according to the US Department of Transport’s Bureau Of Transportation Statistics (BTS), $11.7 billion tons of freight was transported on America’s road network. The combined commercial value of all those shipments was $13.6 trillion, traveling a total of 3.3 trillion ton-miles. Trucking really does keep America’s economy on the move. According to the BTS, the amount of freight carried by the for-hire transportation industry has risen steadily during 2014, mirroring the overall recovery of the US economy. If you’re contributing to these numbers by shipping items domestically, you could save yourself or your company some money by looking into shipping with Freight Rate Central. We offer the lowest prices in the industry because we contract with over 100 major carriers across the country. Even if you’re a small business, you can receive the same pricing discounts that Fortune 500 companies enjoy. Working with independent freight trucking companies across the USA, as well as international carriers, enables FRC to make the most of local knowledge and experience, matching clients with the shipping companies that can best meet their needs. Carriers with gaps in their shipping schedule or who have space for ship less-than-truckload (LTL) shipments use FRC to find customers who can make use of the partial load space, or are ready to take advantage of a last-minute opening. 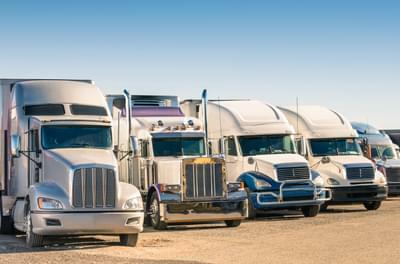 Freight trucking customers benefit by having access to hundreds of trucking companies, all offering competitive quotes and a variety of transportation methods. 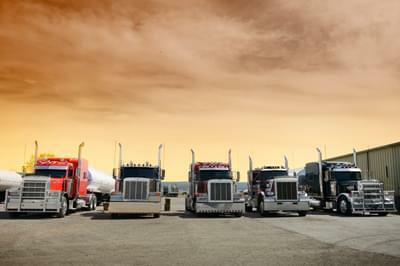 Over-sized shipments, partial loads, LTL, dry vans, flatbeds and refrigerated trucks are all available through FRC’s experienced carriers, and if you need a same-day trucking service, our customer advisors are only a call away to help arrange your shipment instantly. Call our friendly logistics team at 855-372-7447 whenever you need advice, urgent shipping or assistance. To discover how much you can save by using Freight Rate Central, take a look at our website. There’s a short form you can fill out and submit in order to receive an instant free freight rate quote. Once you submit it, you’ll see the results in seconds; no call-backs, no email chain, just an accurate, instant quote using real-time information supplied by our local carriers. We are proud to support the trucking companies that keep this country moving, but we would also love to help you ship your items within budget.